maximum comfort. 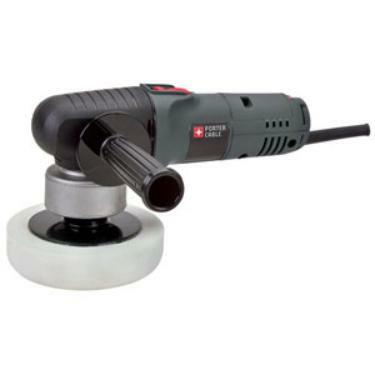 Includes polisher, polishing pad no. 54745, wrench no. 48780, and operator's manual.